It doesn't matter what time of year it is--In New York City, there's always something fabulous to do. · 5 ideas for a fun day indoors. · 5 ideas to get the most out of a sunny day. · Suggestions of places to go for each activity. New York City in spring is beautiful. Everything is fresh and new and after winter, especially if you spent a lot of time indoors, you’re probably biting at the bit to get out and enjoy the city! Deciding on an activity, though, especially one fit for whatever the spring weather calls for, can be difficult. 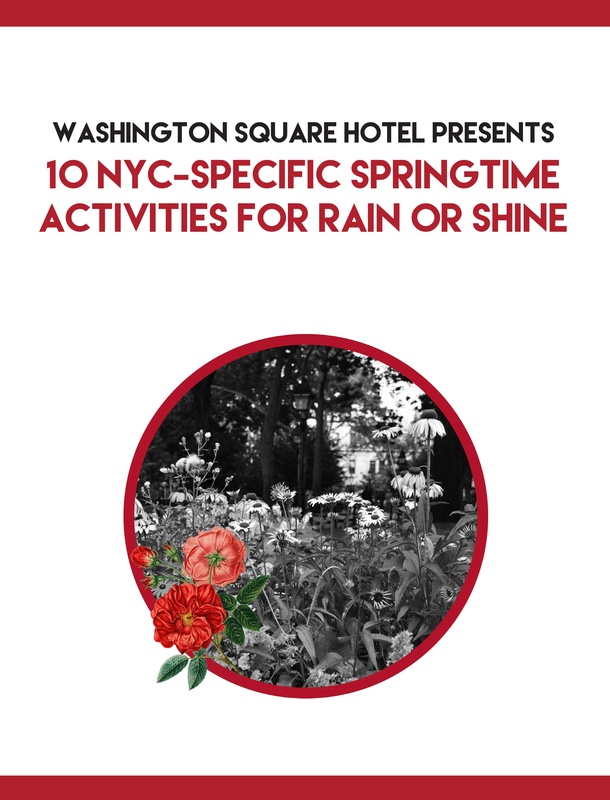 For all sorts of NYC-esque spring fun, on both nice days, rainy days, and days that can't decide, we’ve come up with a list of 10 activities to help you to get the most out of your day in the city.